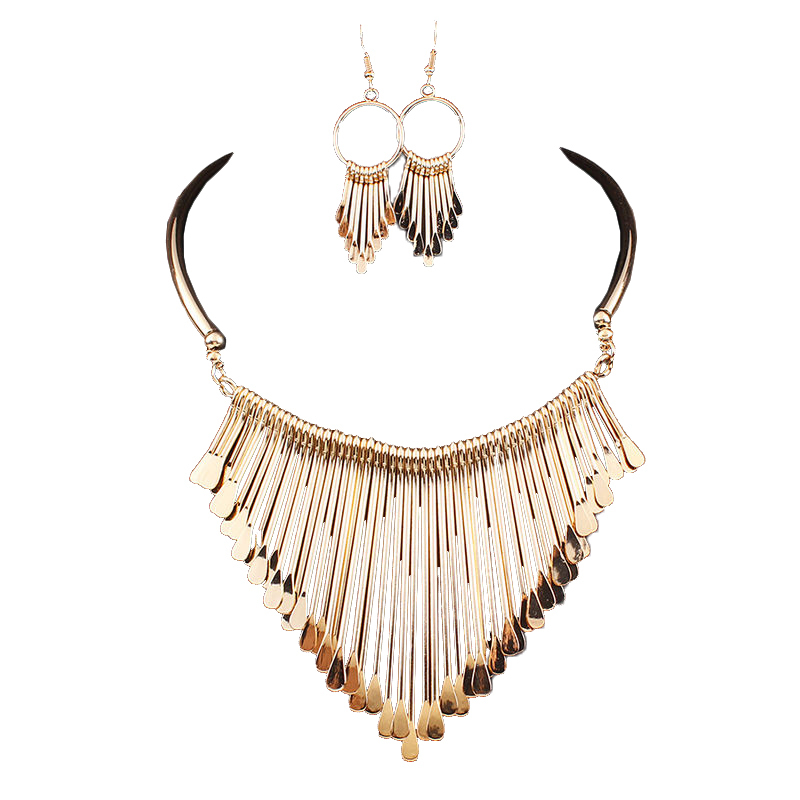 Featuring golden metal chain with fringed detailing and teardrops, Cameo Boho Necklace Set is perfect for Bohemian days and nights. Matching drop earrings. You won't find such a diverse and extensive range of boho jewellery online anywhere else. We hope you enjoy your shopping with us.